Honda has confirmed that the Civic Type R will no longer be available in the UK from the end of this year. The introduction of more stringent Euro V emissions legislation means that the hot hatch no longer conforms to regulations. Over 12,000 of this generation of Civic Type R have been sold in the UK since its introduction in January 2007. Production of the 3-door Civic Type R will continue at Honda's factory in Swindon, to supply other markets further afield, such as Australia and South Africa. With the end of the Civic Type R in sight, Honda has launched a new offer for all new Civic Type R customers. Buyers of the high-revving hot hatch can now benefit from significantly lower OTR prices and a competitive finance deal to make paying monthly easier. 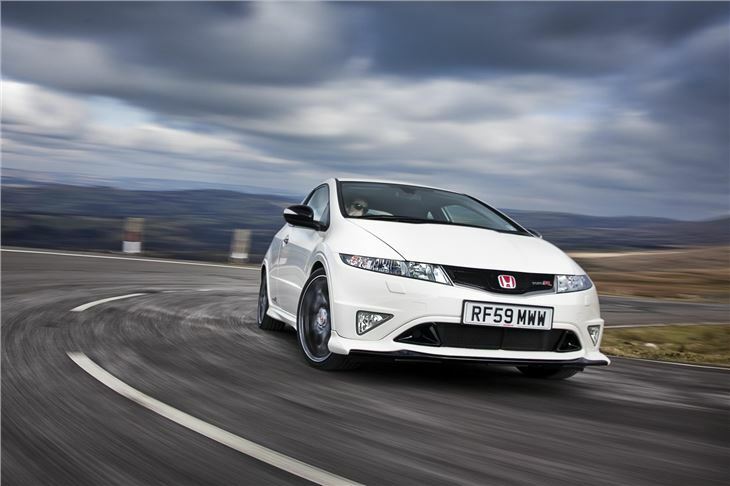 The Type R GT is now available at £19,495 - saving £2,230 on the list price. 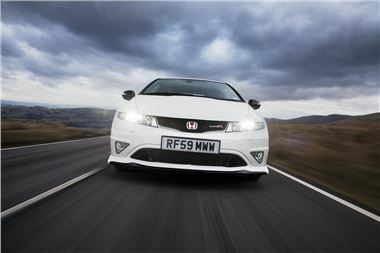 And the new PCP finance offer of 5.9% (over 43 months) means a Type R could cost from £235 a month, with a 30% deposit. The offer covers the Type R GT, Type R LSD and Type R MUGEN 200 models, and runs from now until 29 September, 2010. 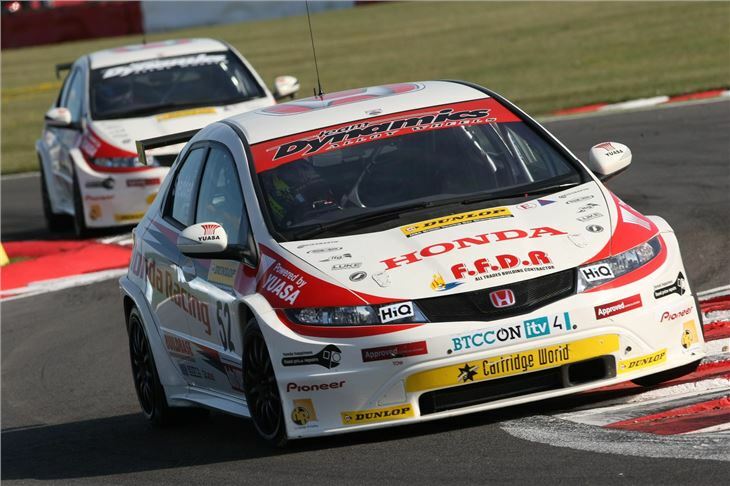 The celebration of the famous 'Red H' badge coincides with the latest rounds of the British Touring Car Championship, featuring Matt Neal and Gordon Shedden in the Honda Racing Team. As well as watching the thrilling tin top racing on the Northamptonshire circuit, enthusiasts from the biggest Honda owners' clubs in the UK will get the chance to experience the track for themselves in a 'Lap of Honour' to commemorate the Type R. An exclusive Type R Only Car Park will also be available for those Honda drivers attending the event, and each attendee will be able to enjoy Honda's ‘Dreamfields' hospitality throughout the day.